Joining the Simply Creating CTMH team: Why would you want to? 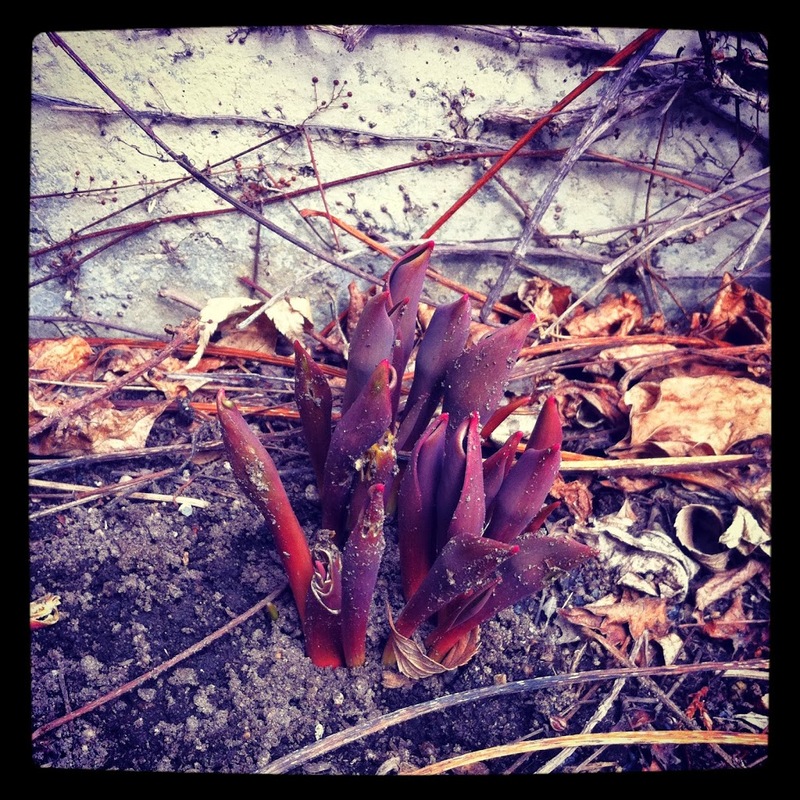 April is an exciting month around here, but not just for those wonderful signs of spring. Right now, as I’m sure you’ve already heard, we have a fan-ta-bulous deal going on with Close To My Heart! That’s right. 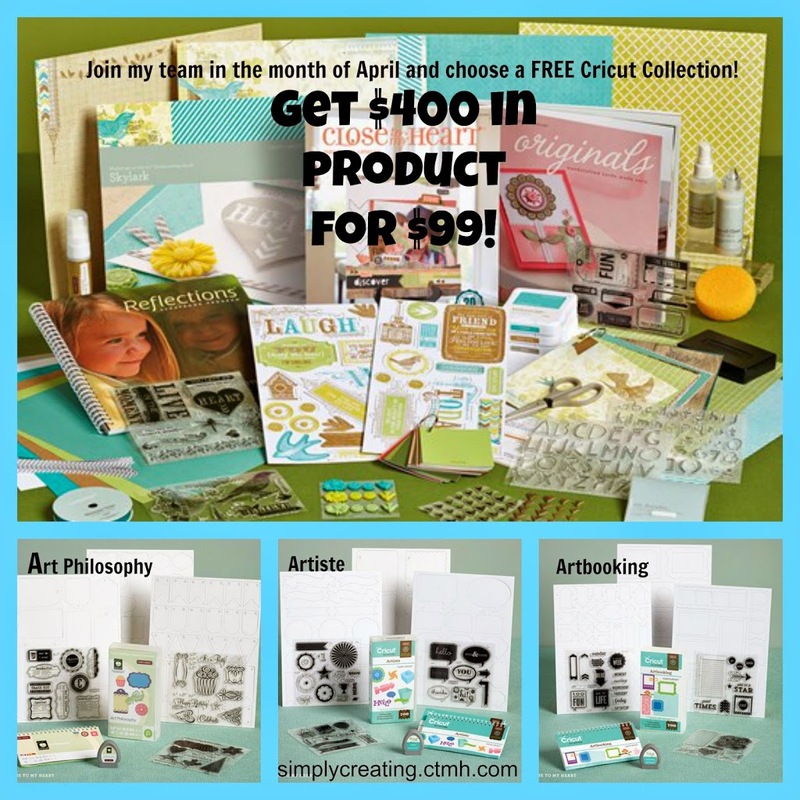 You can choose one of our Cricut Collections (a $99 value) for FREE when you sign up as a CTMH Consultant in the month of April. Now, I think this is an incredible deal, even if you don’t do another thing with it. There really is no obligation to do anything beyond signing and then picking your free collection. There are some really great benefits to being a part of the Simply Creating Team. Just take a quick gander at the video I made to learn about some of them. If you can’t see the video, click here to watch.